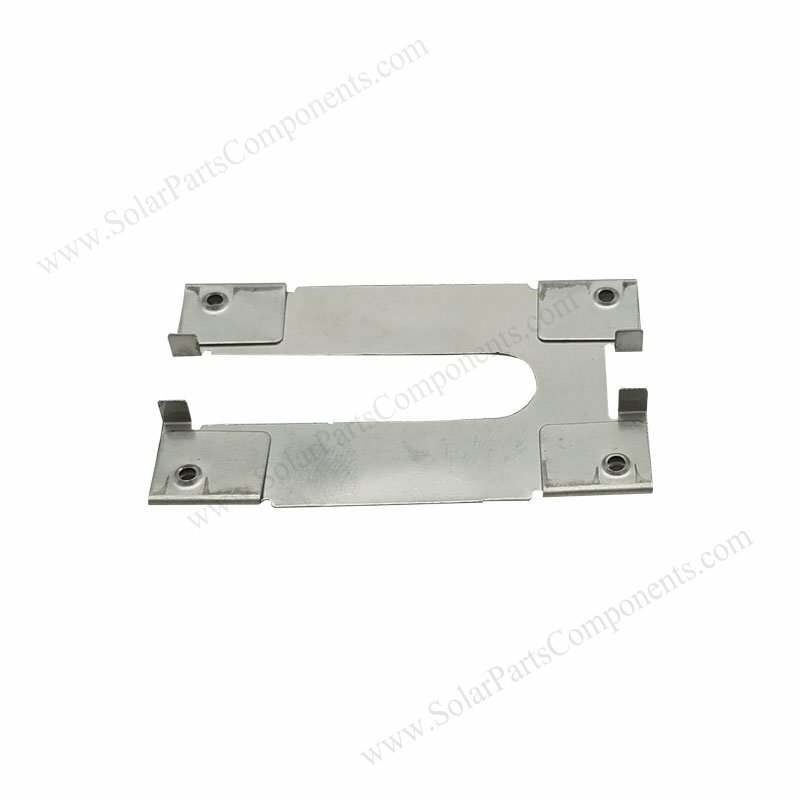 PV panel grounding clips model 11K is designed for integrated equipment grounding . 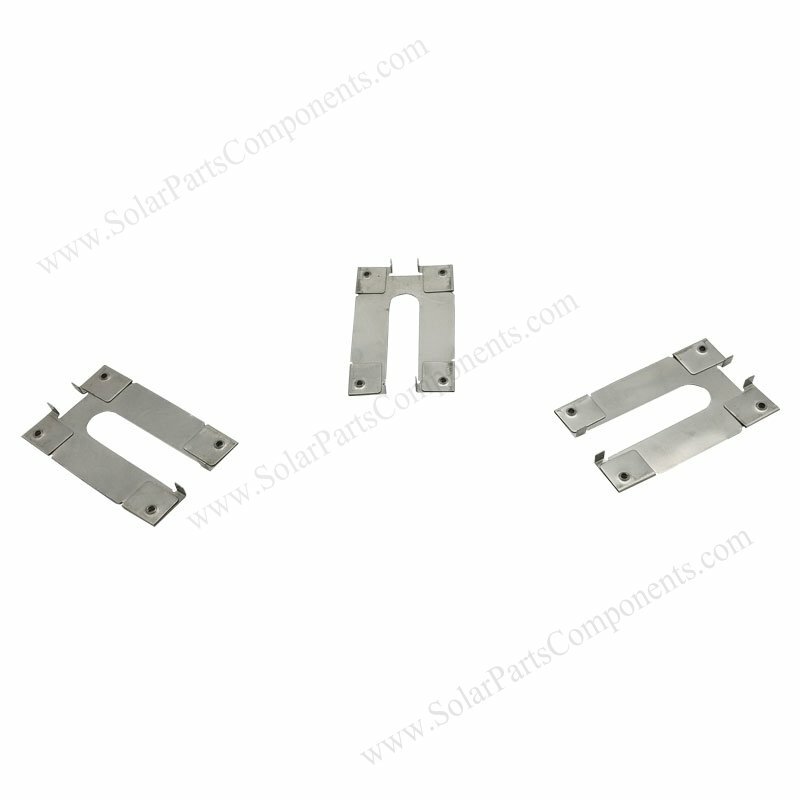 Good conductive earthing components with our earthiing clips (11K) can protect PV modules from lightning strike . 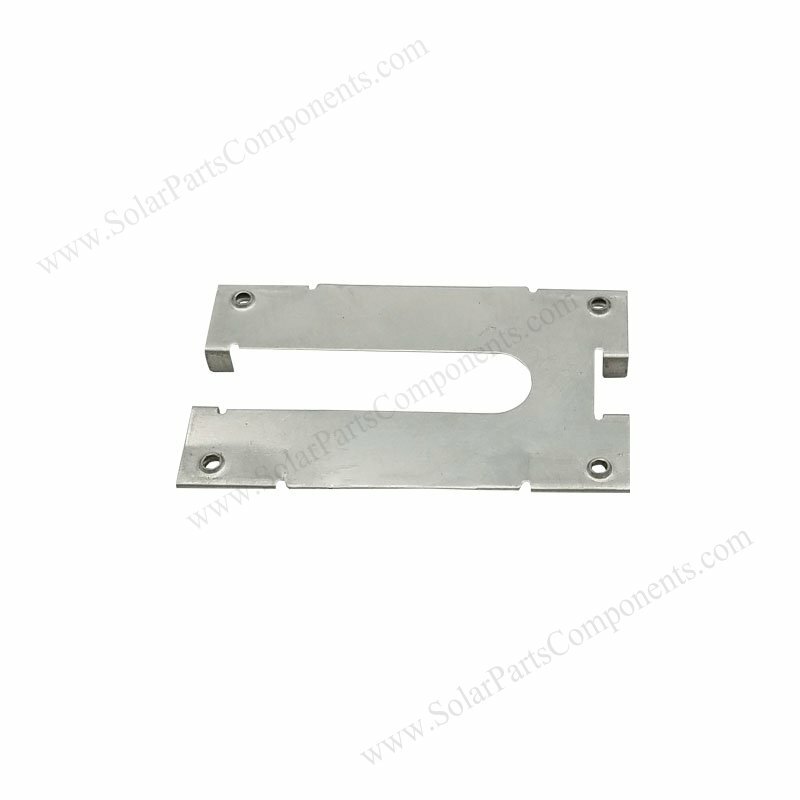 This 11K solar grounding clip connect with PV modules and mid / end clamps / lugs to anodized aluminum rackings . They are bonded to ground rods for good lightning protection . 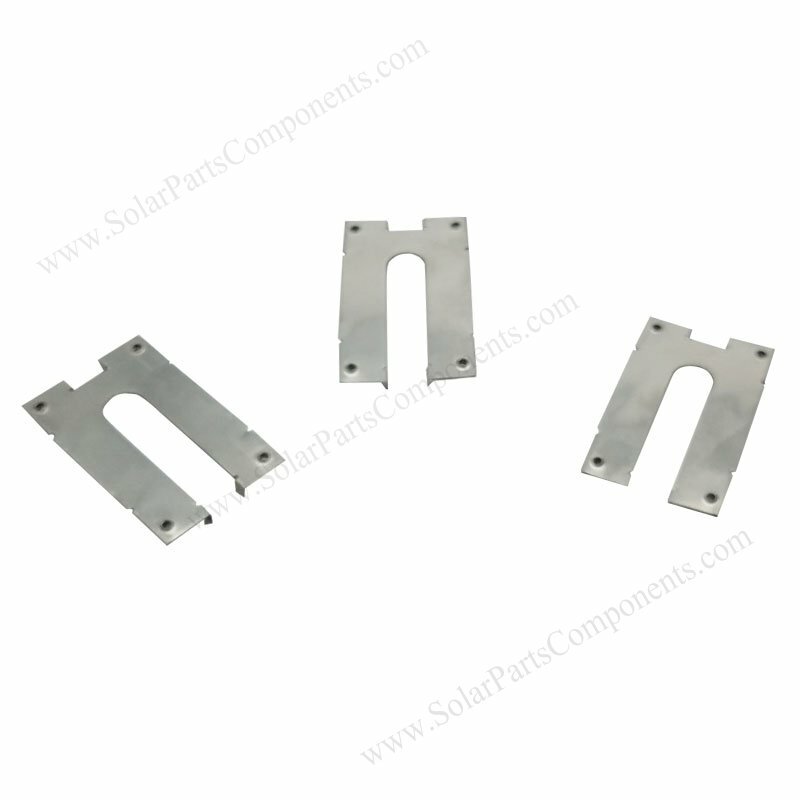 Essential PV (photo-voltaic) panel washer – 11K for equipment grounded correctly . 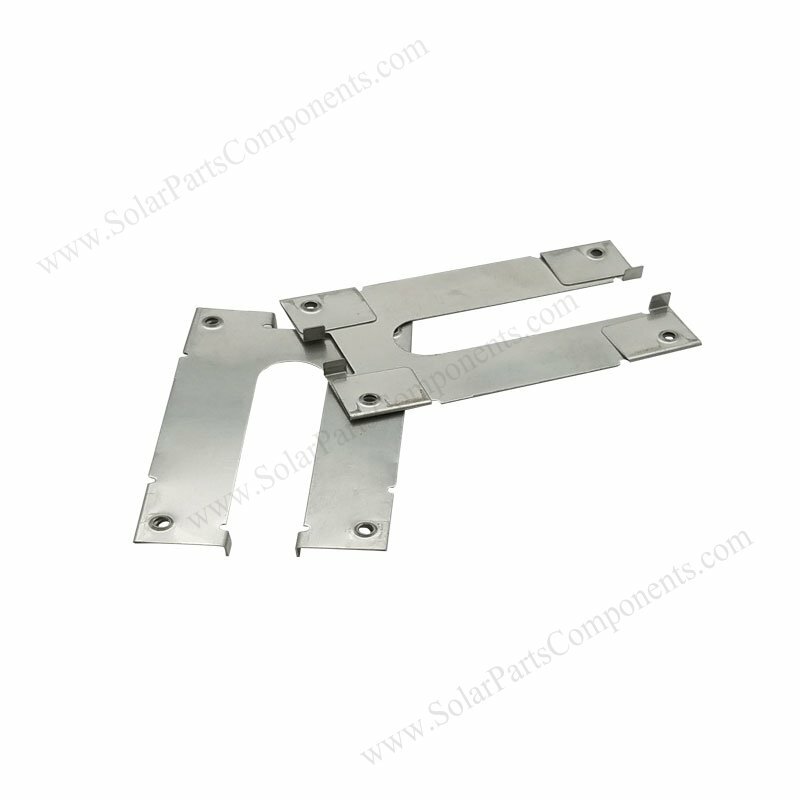 How to using this PV Panel Grounding Clips 11K ?